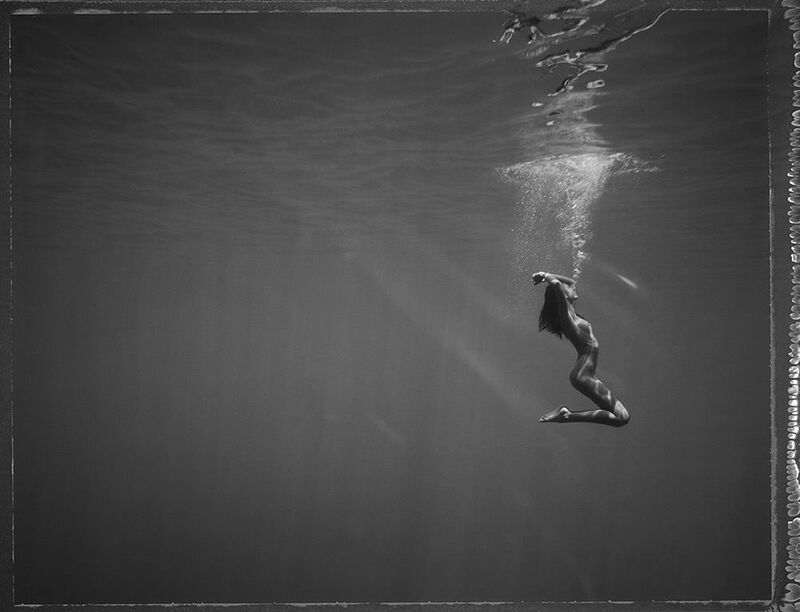 Process Your Film with a One Chemical Bath - R3 Monobath | Film's not dead. Back in 2014 we shared that inventor Bob Crowley and his team were working on their New55 film producing a new line of 4×5 instant film. Their Kickstarter campaign turned out to be a great success and got the whole analogue community buzzing. As the company continues to work on its instant film, it has released a fascinating new product that many photographers will find very useful. 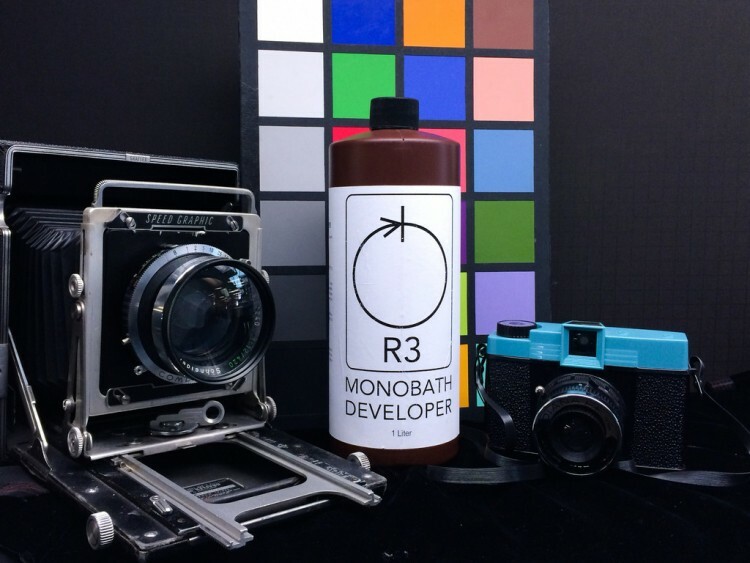 It’s a new monobath developer called R3 that lets you develop, stop, and fix black-and-white photographic film with a single bath! 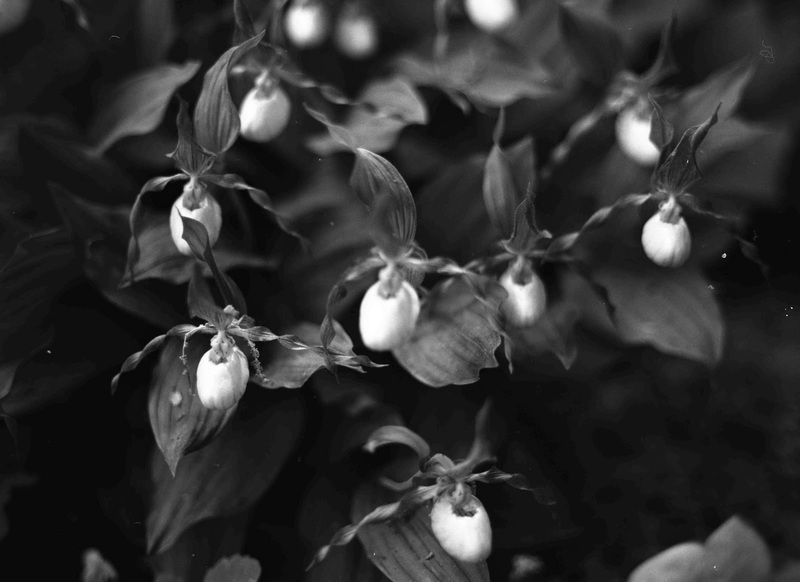 It’s the “the most convenient black and white developer we know….It can be used in the field, in the darkroom, in your bathroom, or in a dark-bag to conveniently develop your black & white negative film in a single pass.” Writes Neww55 on their blog. 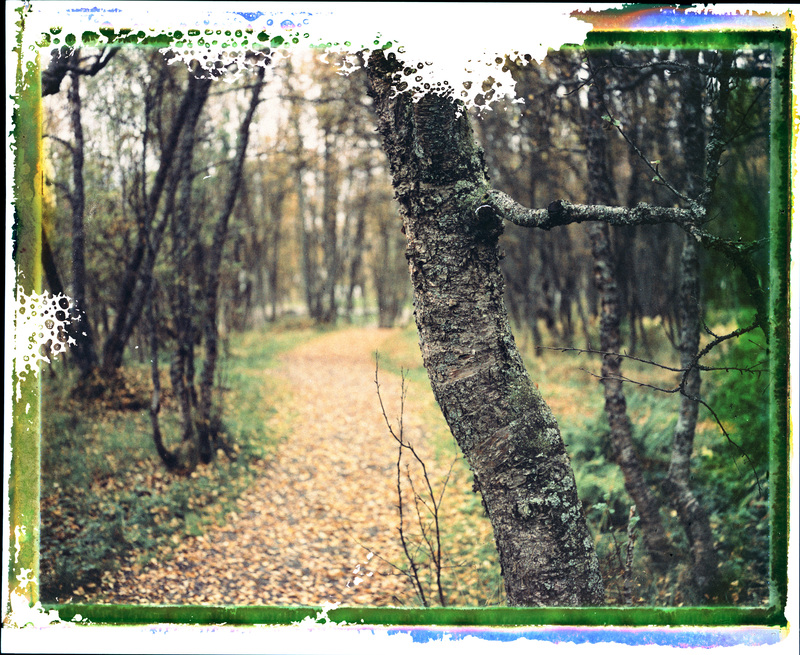 Unlike conventional ways of processing your black and white film with three baths and all that agitation, the R3 works with a small amount of agitation at the beginning (to avoid bubbles on your negatives) and will develop your film in just 6 minutes of soaking. You then rinse it off for 5 minutes, dry it, and you’re done. 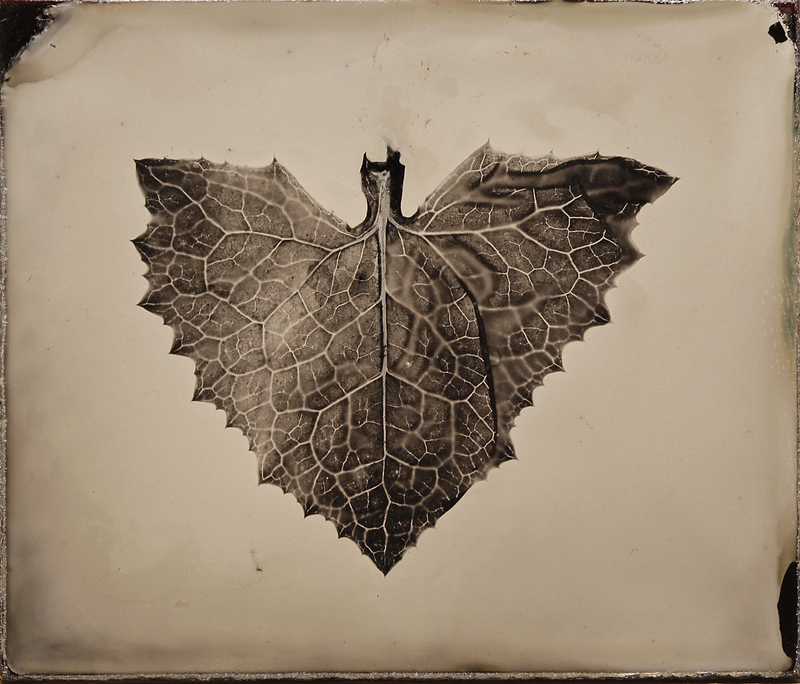 Ted Forbes at The Art of Photography published a video review of this monobath developer in action. It’s an informative look at what it is and how it’s used, click here to watch the video. New55 does have some objections to certain statements and conclusions mentioned in the video. 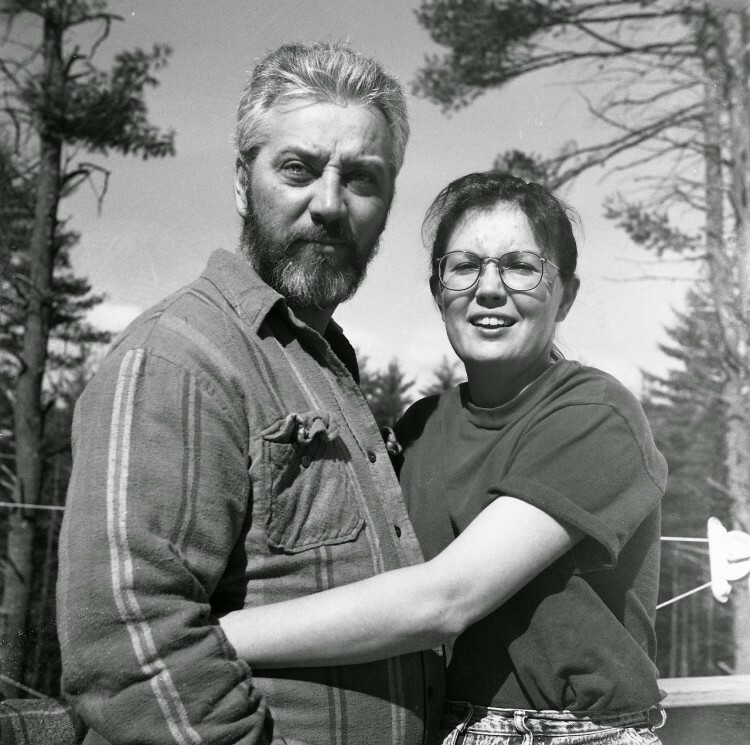 Crowley left comments on Forbes’ blog, saying that the developer isn’t designed specifically for Tri-X film and that it can be pushed and pulled quite easily. 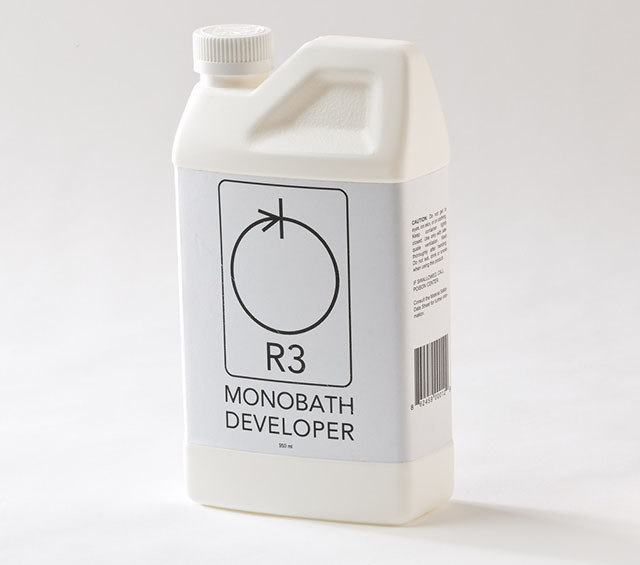 If you’re lucky enough to be based in the continental US, you can purchase a 950 ml (32 ounce) plastic container of R3 from the New55 shop.